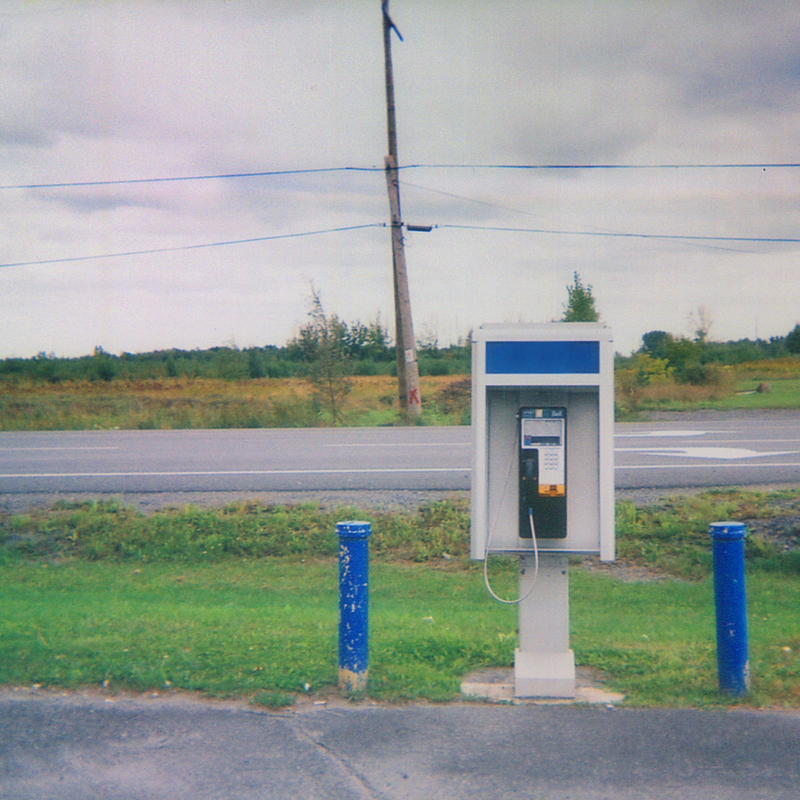 The latest record from Sun Kil Moon’s Mark Kozelek finds the singer-songwriter in the rarefied air of living a comfortably uncomfortable life for maybe the first time ever. Over the past several albums Kozelek has, often in good humor, lamented his age, his weight, his shifting demographic and his public image. His stint with Red House Painters, and the early Sun Kil Moon records, were masterclasses in the type of poetic song craft reminiscent of Leonard Cohen and Neil Young. In recent years however, Kozelek has stepped away from metaphor and has chosen instead to describe his life in vivid, deeply personal, detail. Latter day Kozelek has a lot in common with the comedy of Louis CK or Lena Dunham’s Girls and, much like those iconoclastic creators, his willingness to say everything on his mind has led to some controversy. In fact, one of the most interesting aspects of the autobiographical As Common As Light and Love Are Red Valleys of Blood is the way Kozelek chooses to court, confront and to dodge controversy throughout the album. As Common As Light… opens with “God Bless Ohio” another ode to Kozelek’s home state of Ohio which has served as a setting and a presence throughout his canon. The Ohio of Kozelek’s youth is filled with memories of family gatherings and childhood antics. The Ohio of today, as presented in “God Bless Ohio” is a place where wild animals roam free, women are held prisoner in basements and where “sadness lingers” near graffitied bridges and abandoned barns. Mark dwells on the transition from a childhood of wonder into living a life of introspective cynicism in his 49th year. The song concludes with the observation that “there is nothing as healing and powerful/ as the power of song,” and a repeated chorus of “God bless Ohio”. It’s all so lovely and painful at once. The tight snap of snares on “Chili Lime Peanuts” immediately cements the importance of Steve Shelley’s drumming to the success of the record. Shelley’s time with Sonic Youth provided the perfect rhythmic pedigree to support an album with such disparate affinities: spoken word, classical guitar, grumbling bass and slightly dissonant keyboards. There are moments on As Common As Light… that, with the minor addition of a jazz flute, would fit nicely on a Gil Scott Heron record. Other moments on the album (“Philadelphia Cop”, “The Highway Song”) are practically a Kozelekian take on rap. At other times Kozelek’s voice gets drowned-out by all the noise and his prattle starts to sound a bit like Mark E. Smith. That said, somehow Kozelek still manages to include snippets of classical guitar, theremin and even a brief spoken-word comedy sketch conversation between a snobby music journalist and a Kardashian-esque SWSX attendee for which Mark does both voices. Surprisingly for a Sun Kil Moon record everything and the kitchen sink are thrown in here. What’s most striking about the lyrical content of As Common As Light… is where Kozelek positions himself in these songs: one moment he’s in a hot tub, another on his own wraparound porch and in yet another he mentions owning a vacation cabin. The tension of his previous records, often tied to his weary life on the road and his perpetually self-imposed outsider status, is mostly gone. In its place Kozelek seems to have taken a moment to stop, catch his breath, and then react. The result is an album featuring a verse offering transgendered fans in North Carolina free admission to his shows and the chance to use “any goddamn toilet” they choose. The result is an album featuring an entire song about playing a show at Sarah Lawrence College – a venue fraught with tension given Kozelek’s controversial past – which ultimately turns out well and concludes with a fan letter. The result is an album in which Kozelek actively investigates the bizarre death of Elisa Lam, hangs out with Luke Wilson, quotes Bon Jovi, laments U.S. gun crime and pens a love song to the nation of Portugal. Kozelek even reminds listeners of what we lost culturally when Muhammad Ali died by turning the pugilist's short poem "Me. We." into a catchy chorus. Mostly though, what comes through time and again on As Common As Light… is Kozelek’s love for his girlfriend, Caroline. At one point going so far as to confess he knows they will spend the rest of their lives together and his concerns about what happens at the end; who will die first and how to cope with inevitability. I am excited for the critical reaction to this album. It’s already getting some very reactionary responses. I doubt Kozelek intended to make something so provocative, especially in how carefully he seems to be choosing his words, but provocative it is and for all the right reasons: interesting music, an artist's evolving sound and an attempt to wrangle the mania of the Information Age into a set of coherent verses. In Trump’s America it’s good to know others are feeling helpless and searching for answers too. As Common As Light and Love Are Red Valleys of Blood holds up the mirror of the zeitgeist to listeners and amid all the noise, cultural chaos and distraction attempts to find meaning and a way forward.